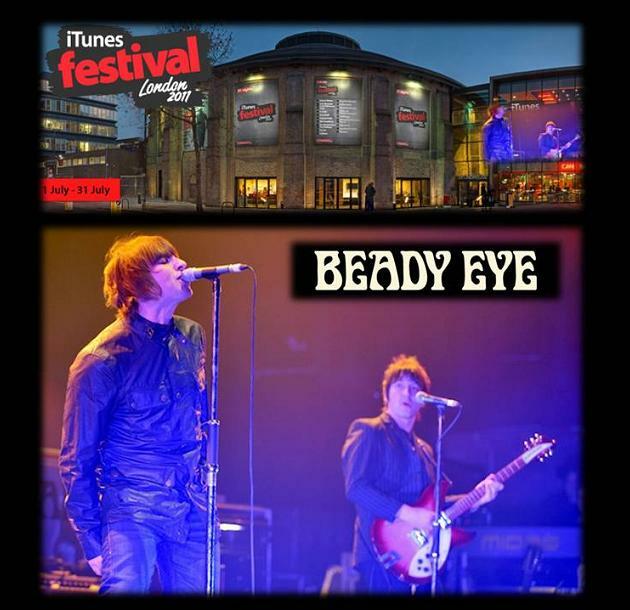 Beady Eye was headlining at this year’s iTunes Festival, taking to The Roundhouse stage in London on Tuesday 5th. July. 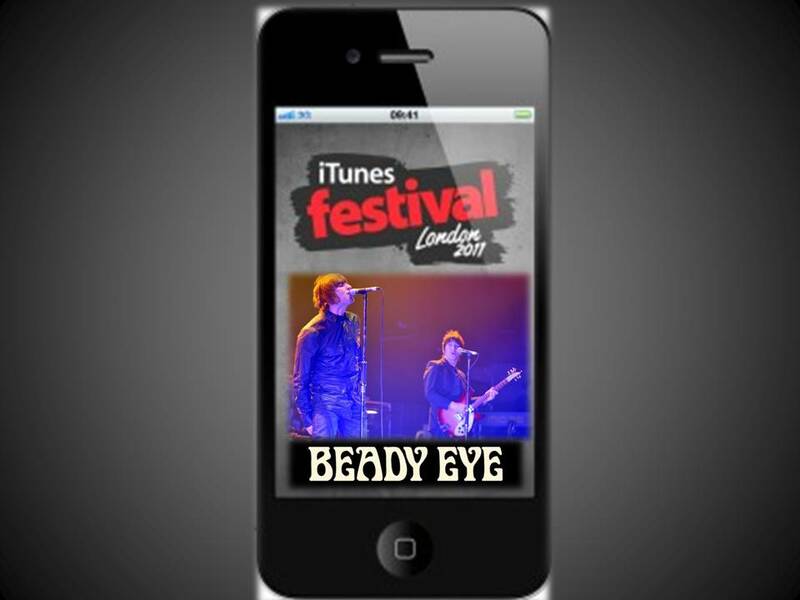 For the first time iTunes stream the Festival shows live through their store and the official Festival app.